JMD Solutions is an Essex based company that strive to provide customers with a range of energy saving solutions that not only improve your home’s energy efficiency, but will ultimately save you money on your utility bills. We are a forward thinking company who look to offer our customers the latest and most efficient solutions for their home. Whether adding insulation to your property or constructing a stylish new loft conversion, we pride ourselves in our diligent approach to each project that we complete to the highest standard. JMD Solutions are offering customers a free survey, contact us today to find out more! 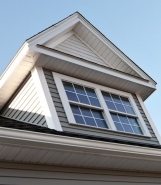 Is your home compliant with the latest insulation guidelines? 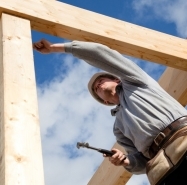 We provide a range of professional building services. 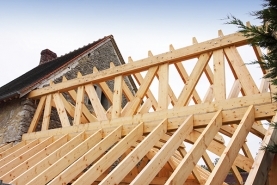 Whether you are considering a new extension, or converting a loft or garage, we can help. From planning and initial design to complete build and sign off. Please get in touch for your free no obligation quote. Insulating your home is the easiest and quickest way of making your home more energy efficient and saving you money on your heating bills. 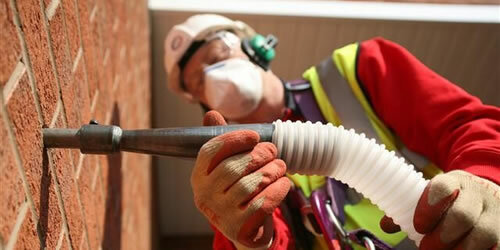 Whether it is Roof insulation or Cavity Wall insulation, we can help. 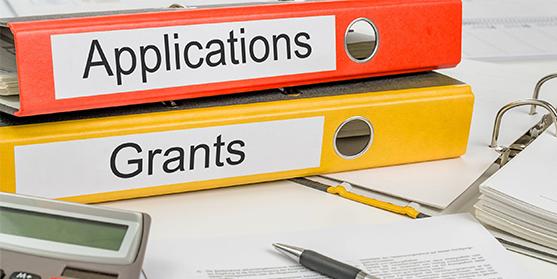 Due to Government incentives under the ECO (Energy Companies Obligation) scheme, this work can often be carried out completely free of charge. 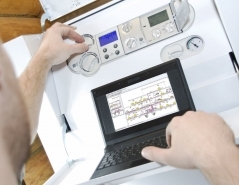 Have you had your boiler for over 10 years? Is it out of warrantee? 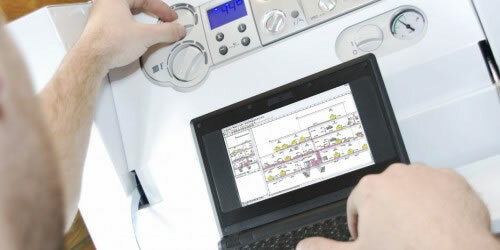 You could be needlessly wasting money as a result of an inefficient boiler. Rather than continue to spend your money on an inefficient boiler, you should seek to get a replacement that offers better energy efficiency and saves you money on your heating bills. For anything from a straight boiler swap to a whole home heating system, please contact our dedicated Boiler specialists for your free quote. Property owners are required to have an EPC (Energy Performance Certificate) whenever a property is sold, rented or altered. The certificate must be ordered before you put the property on the market or before tenants move in. They are also a good method of identifying the most beneficial home improvements to make. 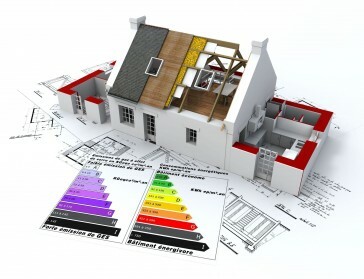 Any properties having works done under ECO or Energy Companies Obligation scheme also requires an EPC. 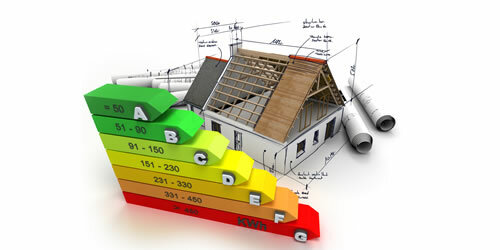 JMD Solutions offer a full range of EPC Assessment services. Please contact us for more information and to book your EPC with an accredited Assessor. Check out our interactive house and hover over the green hot spots on the house to find out information on the services we offer. The Energy Company Obligation (ECO) is a government scheme to obligate larger suppliers to deliver energy efficiency measures to domestic premises in Britain. If you own your home or are a tenant with the permission of the landlord, you may be entitled to FREE energy saving measures such as a new energy efficient boiler, wall and loft insulation. “JMD carried out a very full and concise installation and even included a small amount of bespoke extras that we had asked for. Though it took them two full days they never once gave me the impression that they were skimping on any aspect of the project. 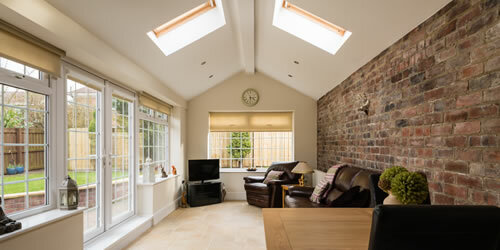 “We are very happy with all aspects of the service and the work Matt completed. Love the room thermostat makes setting the heating so much easier and more flexible. The main reason we used JMD was the price was about right, no hard sell, listened to what we wanted and provided options around this. “We were very pleased with the thorough survey conducted by Barry and the advice he was able to offer. The installation was done by Mark over a two day period. He was an excellent worker and explained everything stage by stage as he carried out the work. We are on time & on budget every time. Interested in our services? Contact us today for a free survey & quote. Are you spending a fortune every month on Utility Bills? Find out if you qualify for FREE energy improvement measures. get your free quote now for a new boiler or heating system. A properly insulated property will save you money on your utility bills as well as keeping you warm through the winter months. 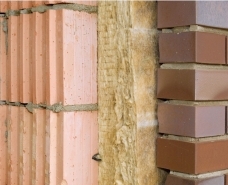 We provide a range of professional building services, including - Property Extensions, Garage Conversions, Renovations and Refurbishment, Loft Conversions and much more.